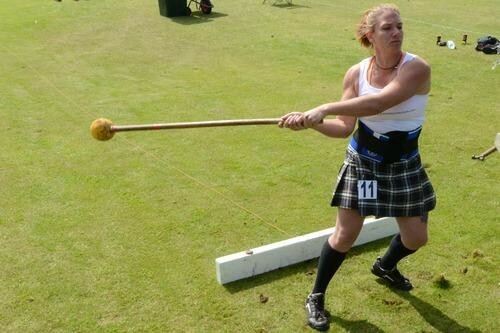 Scottish heavy events: The hammer throw, sheaf toss, and pitching bay hales are only three classic games played in Scotland’s traditional “Highland Games” and offered at various fairs around the United States, according to Matt Vincent, a 2012 Highland Games world champion and author of “Training Lab: Strength Training for the Highland Games.” A fan favorite is the caber toss: A (brave) competitor lifts a pole — measuring anywhere between 23 feet high and weighing up to 140 pounds — and tosses it, aiming to have it land in a perfect 12 o’clock position in front of him. The Caledonian Club of San Francisco — which hosts the largest gathering in North America — tracks the games back to military exercises, although Vincent believes the origins are more humble, deriving from building walls, setting fence posts, and creating ad-hoc bridges for rivers, moats and chasms. 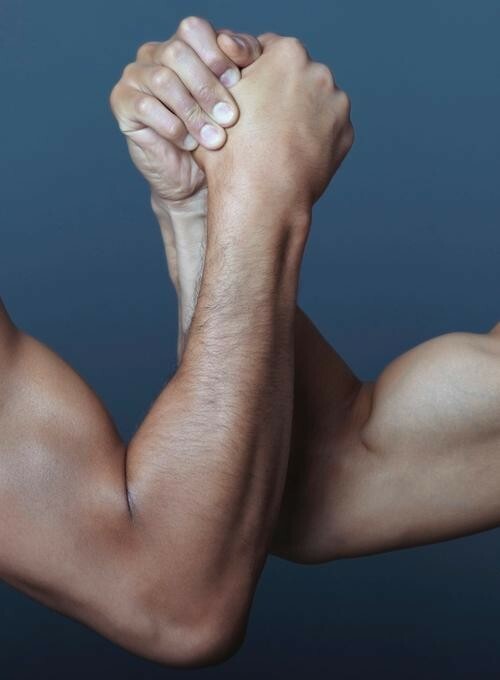 Arm wrestling: Lots of brawn and technique are involved in the art of arm wrestling. Robert Drenk, the founder of the Ultimate Armwrestling League compares the training regime to mixed martial arts, as competitors need to build strength in their back, core, triceps and lat muscles, not just their arms. In fact, pros can train up to two hours a day lifting weights, static holds, rope or rock climbing. 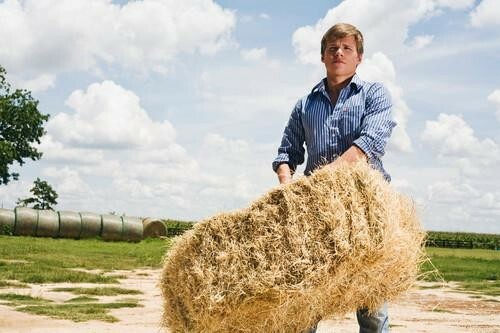 Barnyard Olympics: “A number of fairs will have ‘barnyard Olympics’ type activities such as bale carrying and blindfolded tractor driving,” Marla Calico, the chief operating officer for the International Association of Fairs & Expositions, tells Yahoo Health. 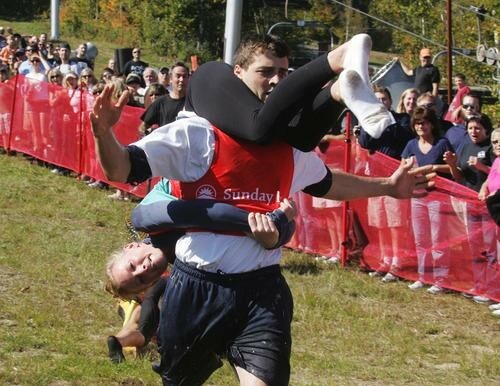 You can even sneak in cardio by entering a potato sack race. Hey, the first lady Michelle Obama enjoys it.